No doubt, many people often use MS Office tools such as Powerpoint, Word, and Excel in their daily routine. But, sometimes there is a possibility users may accidentally delete crucial files after the completion of work. In fact, some people forget to save the PowerPoint document after they have done with it or file got corrupted due to some reason. So in such cases, users require to recover Powerpoint files. If you face the same problem then, no need to get panic. Well, in this write-up, we will discuss a complete solution to find out how to recover PowerPoint file not saved in 2007 and above version. It can be ‘n’ number of reason for not saving the files properly. But if this happens what should we try to retain the data and save our effort by fetching the file back. 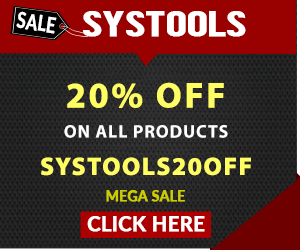 After exploring a few website and forums, I found some useful information or can say those methods. By using these manual methods, users will be able to recover unsaved Powerpoint files. In case you forget to save PPT files that you are working on and may be lost due to certain reasons. This is an inbuilt option you will find in the MS Powerpoint presentation easily. You just need to where it is and how to use. To explain to you that here I have written in short summary for those in dire need of this method. Also, Windows OS users can use this method. Follow the simple steps given below to recover PowerPoint file which is not saved while working in Windows OS. Open PowerPoint on your desktop/ hard drive/ PC. Navigate to File tab in the upper corner, choose the Open button. From the Recent section, select Recover Unsaved Presentations. Now, the saved drafts folder will take place. Find the particular file and double click on it to Open. After that, you can save that file. Note: The files that you can find in Unsaved folder those are temporary files. It is always recommended to restore and save data that you wish as they may be lost soon. Start PowerPoint presentation and select the File tab and then, Options. In the next step, go to the Save button. Make sure you check ‘Save auto-recover info every ‘x minutes’ checkbox, and after that check ‘Keep the last Auto recovered version if I close without saving’ box. If you enable AutoRecover beforehand, you need to find unsaved PowerPoint file by following the two simple steps. Copy the destination path of the file from ‘AutoRecover file location’. Open the Windows Explorer, paste the storage path on the address bar, and press Enter key to search lost unsaved PowerPoint files. It will help you to recover unsaved Powerpoint files. Note: It is advisable to save file or document when you are working on it. There is a shortcut key, i.e., Ctrl + S, to save a particular file. It can automatically save your important PowerPoint document. 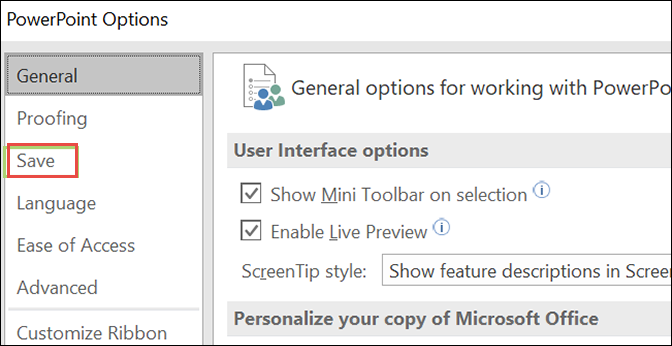 At times, you are not disabled auto recovery, yet the file should be on your desktop or in the cloud if you are the Office365 user. It is not a foolproof method, but you can recover accidentally deleted files. Next time, but, you may want to save the redundant copy to the cloud, just in case. 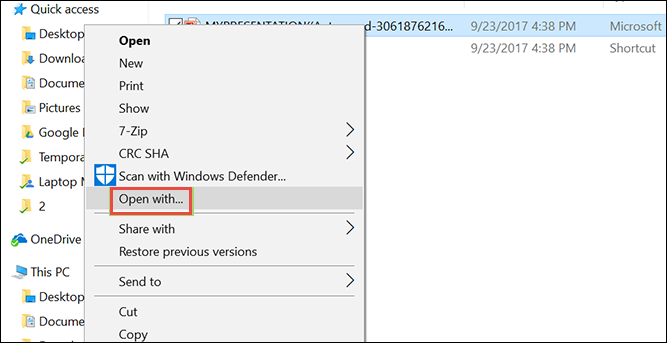 Follow the steps to recover Powerpoint file not saved in 2013 / 2016 versions. Open the blank PowerPoint document and click on the File tab. Choose Options link in the bottom right corner. After that, click on Save option from the left side. 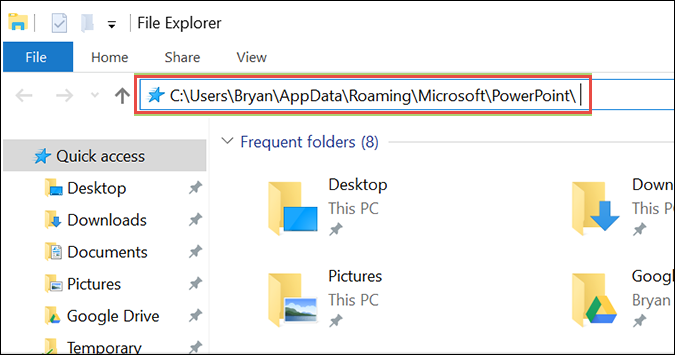 Open the File Explorer and paste in the copied file location. Press enter. 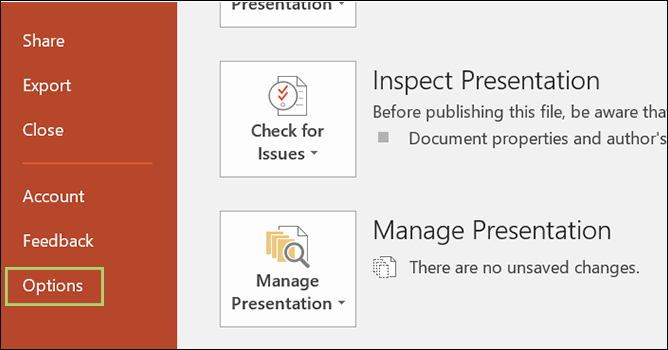 Now, you can see last saved document you are working on, which starts with the name ‘MYPRESENTATION.’ Click on it to open a file. Right-click on PowerPoint file, and then, select Open with. At last, you need to choose PowerPoint and press the OK button. Most of the time it is very difficult and frustrating to recover unsaved PowerPoint files and documents. Thus, in this blog, we have discussed all the possible ways by which you can easily regain deleted or lost PPT file. Make sure that you are following each and every step very carefully. 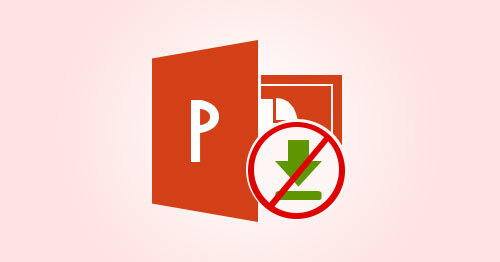 Hopefully, this blog provides a satisfactory answer to your query: How to recover Powerpoint file not saved slide?